Little Mrs. Married: trash the dress? When i got married my photography package came with 3 sessions. As you can see, i had a choice. Bridal or Newlywed. the bridal session is just the bride, before the wedding. the newlywed session is for the bride & groom, after the honeymoon. And then there is the Trash-the-Dress, which is the bride & can also be the groom. But more about that later. 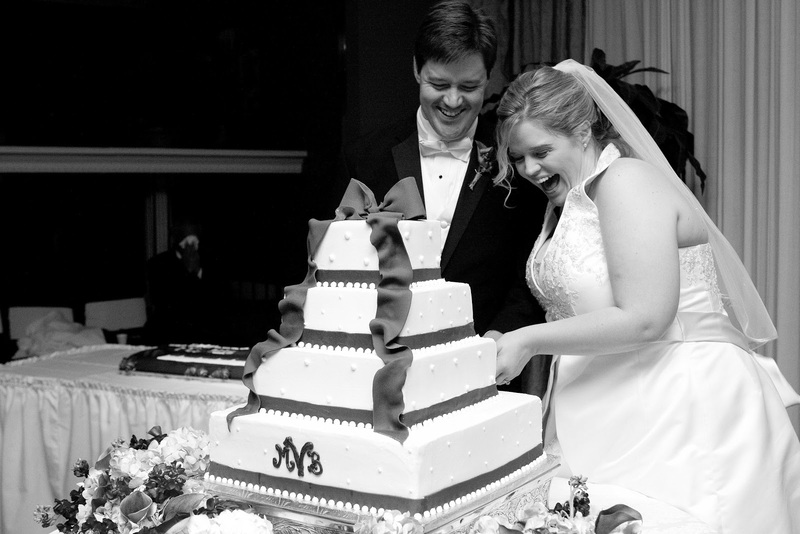 The newlwed session is an opportunity to get great shots that you may have missed on the wedding day. It has a lot of perks - you don't have to worry about getting your dress dirty. You can wear your dress again but put on different accessories& your man doen't have to wear a tux. And it's a good idea for people like me who got married at 7pm. I am sometimes envious of wedding pictures of friends who had a daytime outdoor wedding. Why? Because sunlight is just the best lighting for a photographer. I didn't know that at the time. Actually, she may have tried to tell me. I'm not sure. I always wanted an evening wedding, i just loved that idea. 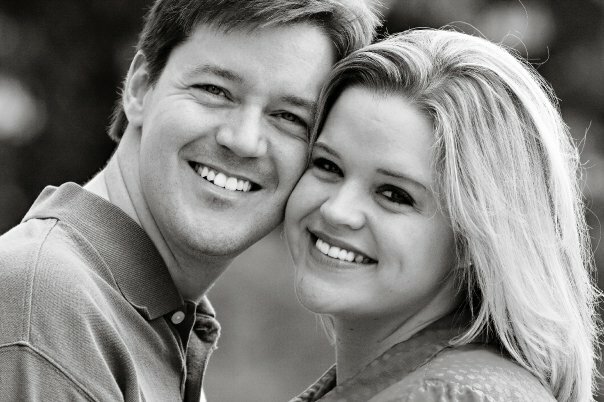 But i wish i had done a newlywed session instead of the bridal one. And at first we chose the newlywed one. But then for some reason we (me & mom) changed our minds. 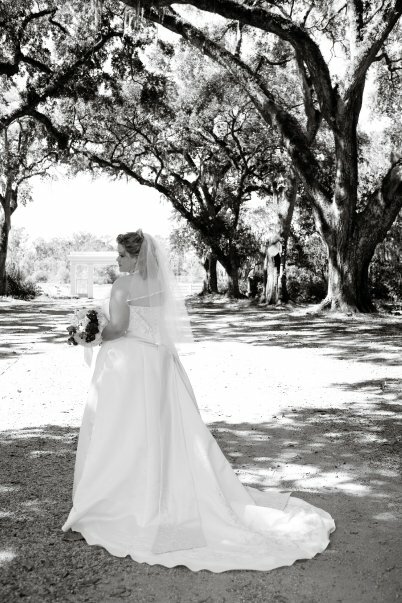 It's a southern tradition to have the huge bridal portrait in the reception hall. We wanted that. I'm not sure why. Looking back, i realize it is so not necessary. But we did it with this pic. Yes, it's a gorgeous pic & i LOVE Amanda Meyer's work. Like i said, i believe she tried to tell me! Oh, she did tell me i could always do a Newlywed session later... and i was going to. But time went on & now it's been 2 years, and i still haven't! And i still wish i had some more pics of just me & brad on that day. I mean, outdoor pics. Why am i talking about all this, you ask? I mean, it HAS been 2 years. Number 2, i've been thinking on & off (since our wedding!) of doing a trash-the-dress session. Number 3, my mom is cleaning out closets & called me today to see if i still want my wedding dress. I said, yes. But not because i want to hold on to it forever. But because i kind of still want to do a trash-the-dress session! And i can't really do it NOW unless someone wants to do it for really cheap...but it's just on my mind. So I've been looking at trash-the-dresh photos & here are some that i love. First, i showed this one (& others!) off already here. 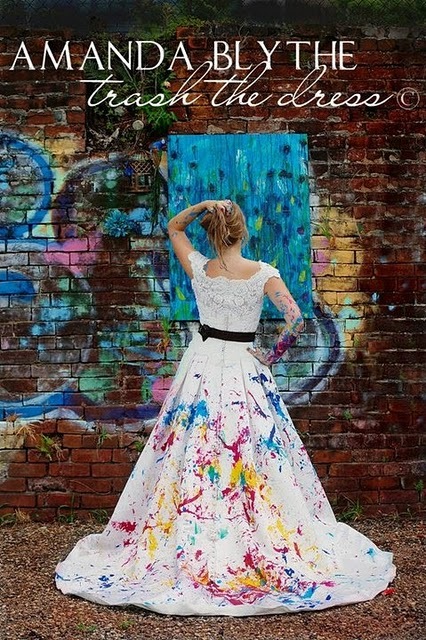 This is by Amanda Blythe Photography (who also did our Christmas Card pics this year) & i think it this is a BRILLIANT idea for a trash-the-dress! I also found this one just now - an idea i hadn't seen yet!! And the only thing ruined was a pillow...so maybe my mom won't be horrified (at this point, i think she would be horrified if i told her i was going to splash my dress with paint!). 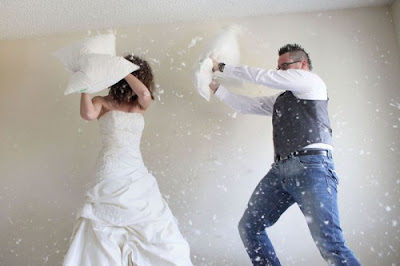 Anyway - a pillow fight trash the dress! How cute is that?! I found them here. Love this one. Of course, it won't be happening unless we're willing to travel. This is actually in Cancun. So maybe we should have done it on our honeymoon, while we were there. Except i wasn't willing to pack my wedding dress...check out more of their photos here - beautiful couple! CUTE CUTE CUTE. 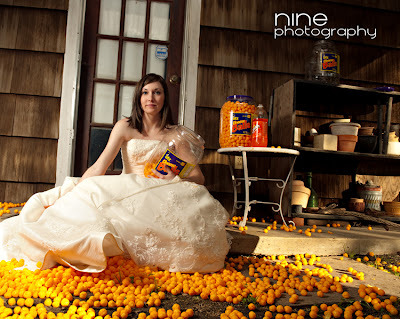 I don't like cheese balls, so probably not a great idea for me. But, CUTE. 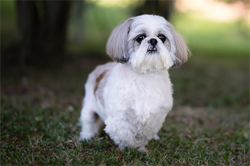 Check out the original post here - cute blog! I've never heard of this! It's an interesting concept, and I LOVE the one of the pillow fight! I've heard of the Trash the Dress session. 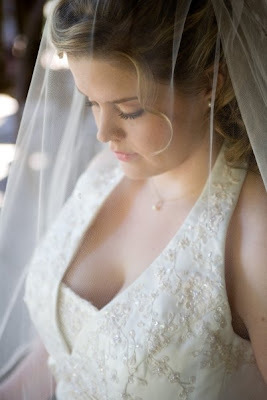 I had my Bridals done and I loved it! I loved having those, so on the wedding day, we could focus on a lot of other things besides just me. We still got plenty of me on the day, but I liked having my Bridals done. I don't think I could ever do a Trash the Dress session. I don't plan on ever needing my dress again, but it gives me a panic attack just thinking about possibly ruining it when it cost so much!! Do it! What an awesome memory! Marriage is all about fun and I think this is such a cool idea. I may have to look into it too! 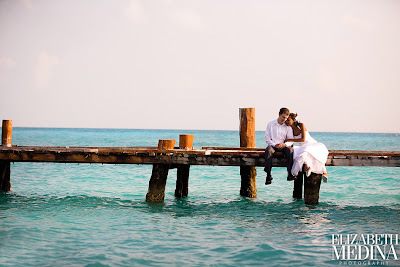 I LOVE trash the dress photos! I think they are the absolute greatest! Love Love Love the cheetos post, I looked @ that blog and saw the others, and that's my fav. I was telling my mom about people doing that. "trashing their dress". and she was like, oh no ma'am! haha. seems like a better idea than it sitting in your closet for the rest of the poor dresses life. hehe.